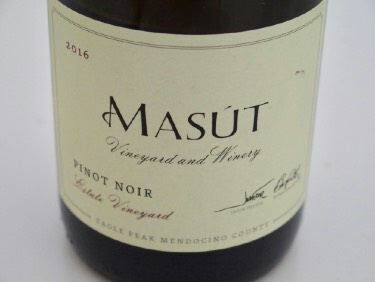 Ben and Jake Fetzer are the sons of Bobby Fetzer, whose family farmed over 3,000 acres of certified organic Fetzer Vineyards in the Redwood Valley region of Mendocino County (Fetzer Vineyards was sold in 1992). 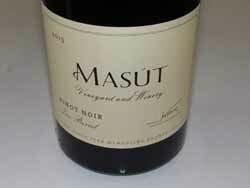 The brothers started their own project, Masút Vineyard and Winery which was launched in 2009 with the assistance of their mother, focusing on estate grown Pinot Noir from their certified organic Masùt Vineyard on a ranch west of Redwood Valley (a petition for a new AVA, "Eagle Peak, Mendocino County," was co-drafted by Masút Vineyard and approved in late 2014) . The winery is dedicated to their father, Bobby Fetzer, who passed away in a river rafting accident in 2006. 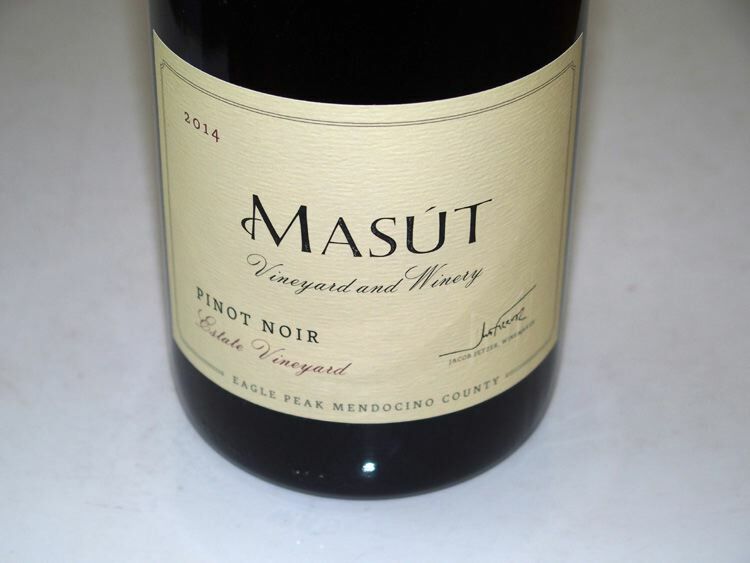 The Masút Vineyard is 23 acres located on a hillside planted in 1997 to about 25 acres of Pinot Noir - three Dijon clones (113, 115, 777) and UCD 23 (Mariafeld) - and 8 acres of Sangiovese The site was chosen as a prime location for Pinot Noir by Bobby Fetzer and his sons cleared the land and planted the vineyard. Masút is a former Pomo Indian word meaning "dark, rich earth." Initially, grapes were sold to DeLoach and Paul Hobbs. 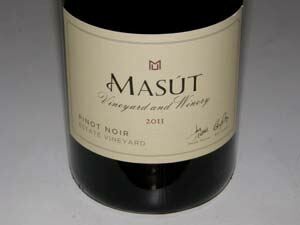 The inaugural bottling of Masút Pinot Noir was produced from the 2009 vintage with the assistance of winemaker Greg La Follette who helped the Fetzer brothers get Masút off the ground (a 2008 vintage Pinot Noir was produced but tainted by smoke from the wildfires in the area that growing season). 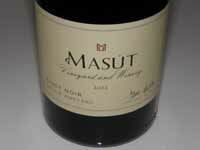 Private tours and tasting are available by appointment. 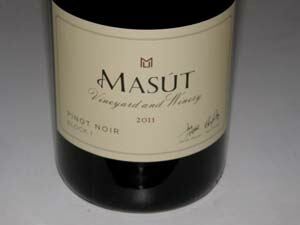 The Masút Pinot Noir is available through the winery's online store. 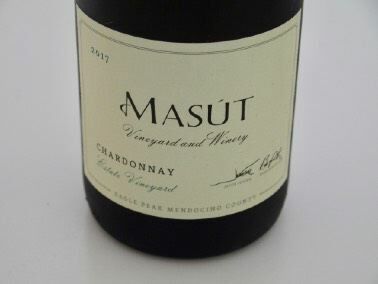 Ultimately, the brothers hope to build the Masút brand to 3,000 cases and release a series of bottlings that highlight specific blocks and clones within the vineyard.